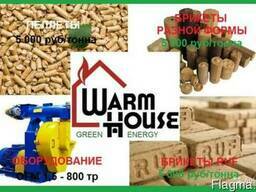 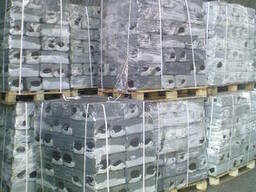 Top Quality Wood Briquettes, Будапешт. 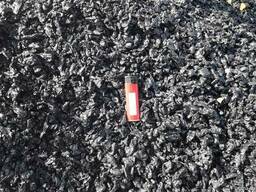 Coal tar coal tar pitch, Будапешт. 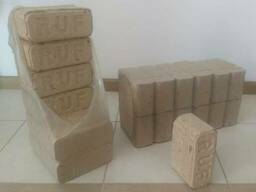 Tőzegbriketteket High-calorific Peat briquette, Будапешт.